2019 Is our 20th Anniversary Year! True or False? Things quiet down when winter grips the mountains. False if you’re Number 7 Arts! Our artists have been creating original pieces guaranteed to be the perfect gift for your special Valentine. We’re also staying busy planning a very special event. This coming Spring marks Number 7 Arts 20th anniversary! That’s right, Transylvania County’s oldest continually operating art gallery turns 20 in March. We’re hosting a celebration that’s sure to warm the heart. Save the date: Mar. 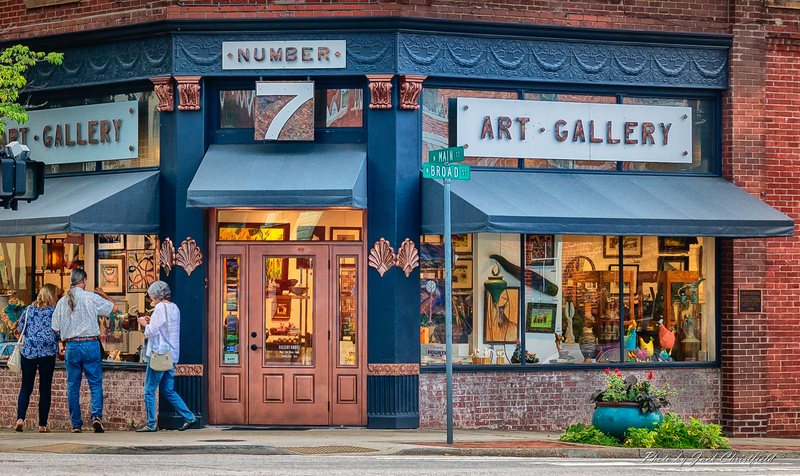 22nd, 5 – 8 P.M. at Number 7 Arts, 2 West Main Street in Brevard – western North Carolina’s premier destination for locally created fine arts and crafts.